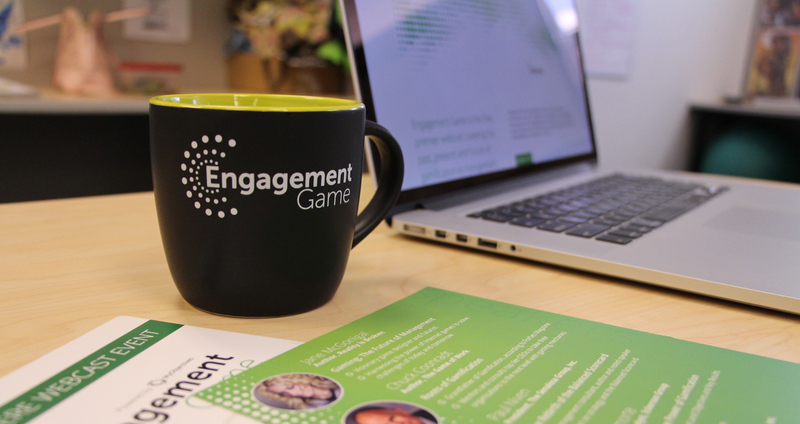 Alliance Enterprises (Alliance) today announced its latest speaker for the upcoming Engagement Game webcast on July 23, Mario Herger, CEO and founder of Enterprise Gamification Consultancy LLC. The Engagement Game is a free webcast covering gamification, leadership, OKRs and The Balanced Scorecard. Registration is available at http://www.engagementgame.com. Herger will join Engagement Game panelists Paul Niven, founder of The Senalosa Group and Ben Lamorte, principal analyst with Eckerson Group, as presenters. Best-selling author and game designer Jane McGonigal will kick-off the event with a keynote presentation on gaming and the future of management. The Engagement Game webcast will begin at 9 a.m. PDT on Thursday, July 23 and is free to attend. The Engagement Game webcast is the latest Alliance endeavor to marry best practices and modern gaming mechanics. Alliance recently launched MyObjectives, a team-focused Software-as-a-Service (SaaS) solution. Customers can experience the software, with up to two scorecards at no cost. The free trial may be found at http://staging.myobjectives.com.